DCTA Lobby Day will be Wednesday, February 7. 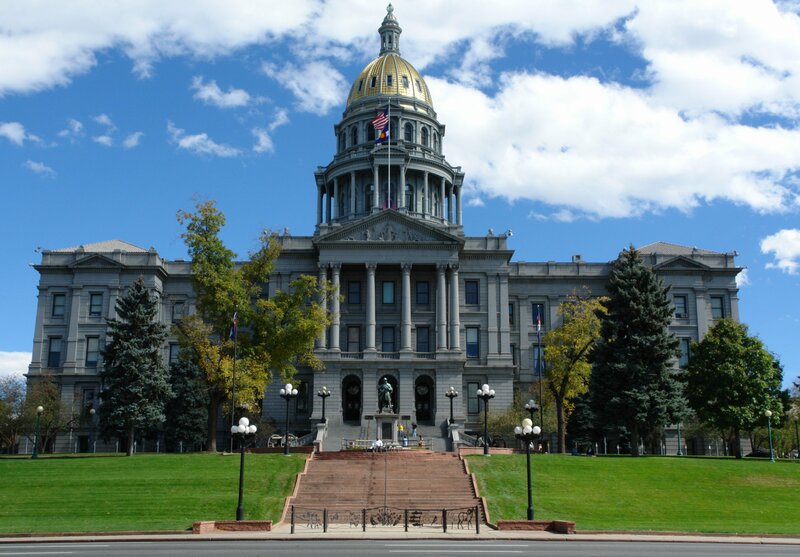 If you are passionate about educating Colorado legislators regarding students and teachers’ needs, join us as we talk with them in person. These one on one conversations will help shape policy discussions around hot topics for 2018, including proposed PERA changes and teacher shortages. Participants will meet at 8:00 am at the CEA Building (1500 Grant St) with many other Associations and receive a briefing from CEA political staff. After a Q & A session, members will walk over to the State Capitol to flood the building with constituents promoting the needs of public education. Members who participate can take the day as a Union day.